Day 1 – Islamabad Arrival and Expedition Briefing. Day 3 – Bus via the Karakorum Highway to Chilas. 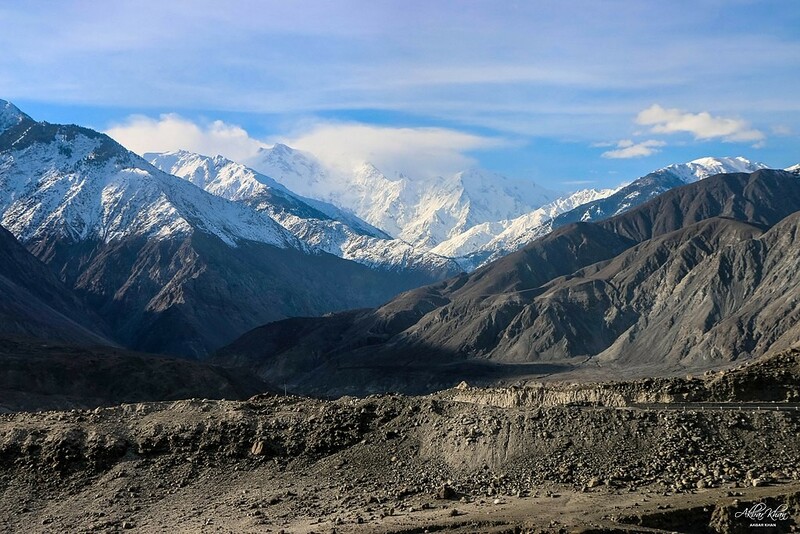 Day 4 – Travel to Skardu (2280 m). 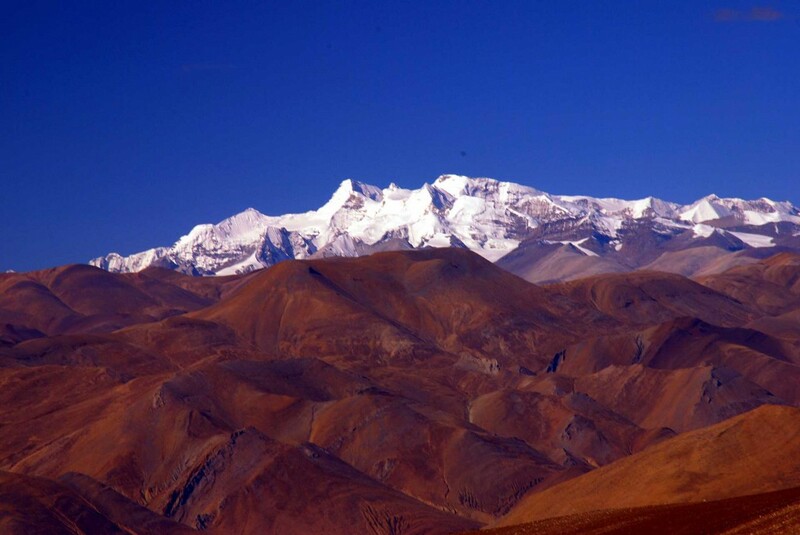 Stay at the cosy K2 Motel, with stunning views about the Indus Valley. Day 6 – Travel by jeep to the lovely Shigar Valley on the DasuBraldu gorge. Depending on the conditions of the road we may travel viaAskole. If the Bralduis flooded than we possibly stop at Thongal (2885 m). Day 13 to Day 21 – Acclimatization: We will work in different groups on the mountain and all pull together to drive forward the ascension process. 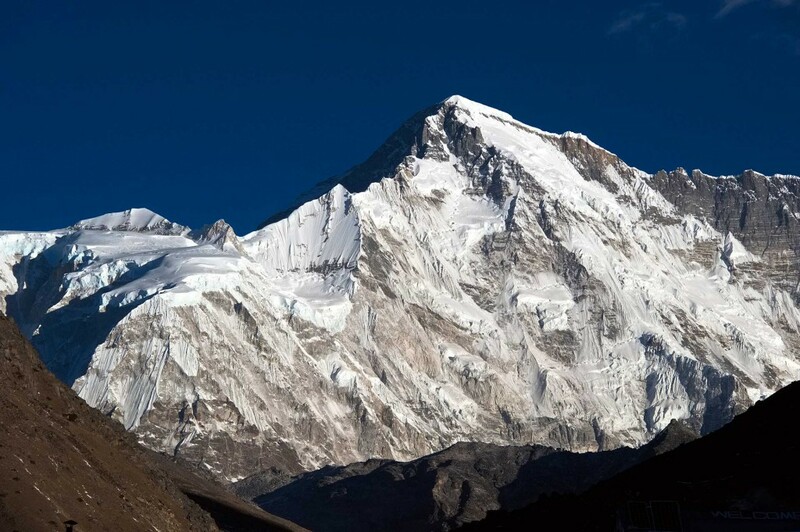 The minimum height reached should not exceed 7000m. 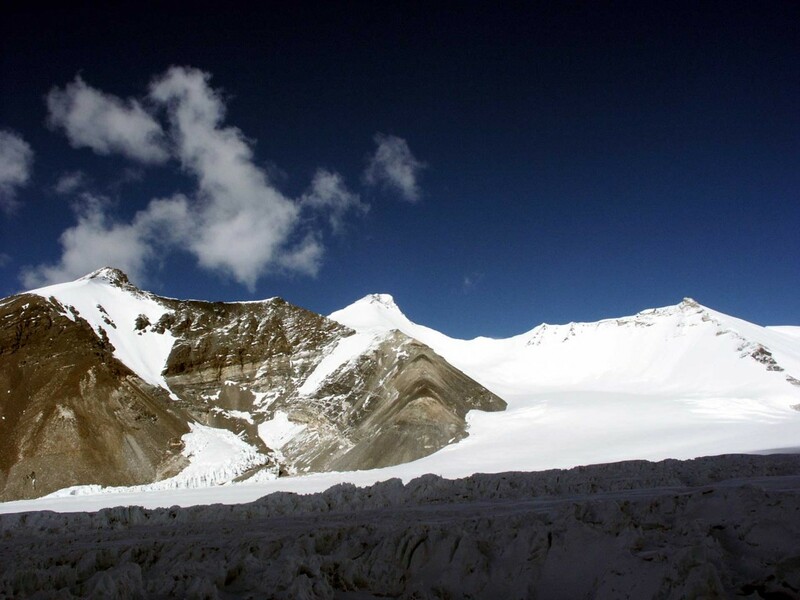 Day 37 to Day 40 – Retreat: A final highlight is imminent: on the Vigne Glacier and the Ali camp we reach the Gondokoro La Pass (5650 m). The steep ascent to Husbang brings us back to Hushe to civilization. Six hours scenic drive through the green Hushe Valley back to Skardu. Accommodation as at the K2 Motel. Day 41 + 42 – Return to Rawalpindi. 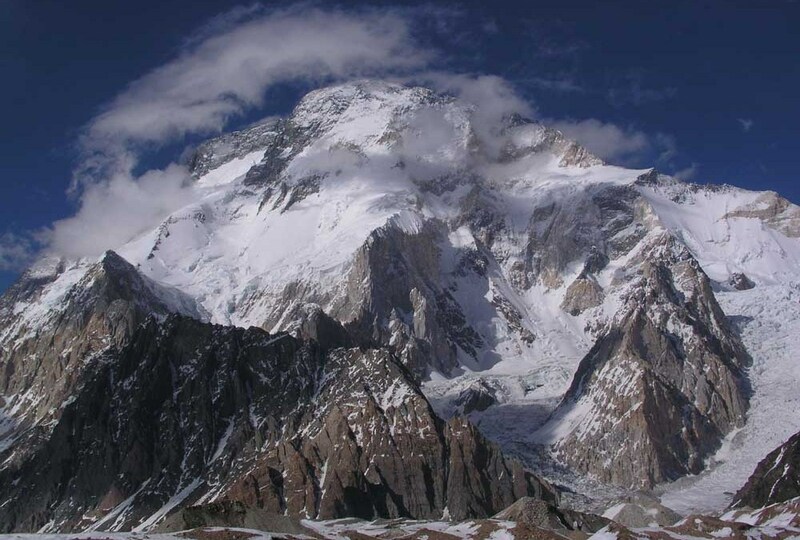 If the weather is not good, we need to start the return journey in 24 hours over the Karakoram Highway.